I could not be more excited about this announcement! Disney has just added more Disney After Hours dates for late spring 2019 at Magic Kingdom, Disney’s Animal Kingdom, and Disney’s Hollywood Studios. If you haven’t heard about Disney After Hours, it is a way to experience the parks with little to no wait time for your favorite attractions plus all of the popcorn, ice cream, and select bottled beverages you can possibly consume. I have done this event a couple of times at Magic Kingdom, and it is well worth the money. 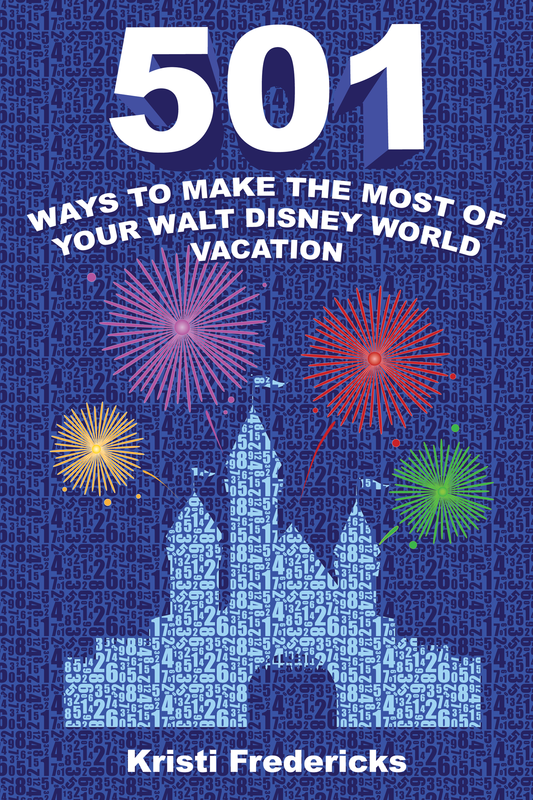 If you are planning just a single day visit to Walt Disney World, this is a fantastic option. For about the same cost of a regular one-day park admission ticket, you can enter the park at 7pm after the heat of the day, and enjoy the park three hours after regular closing time with almost no crowds or lines. Magic Kingdom: April 4 and 11; and May 2, 9, 16, 23 and 30. Disney’s Animal Kingdom: April 3; May 7, 14 and 21; and June 4, 11 and 18. Disney’s Hollywood Studios: April 6 and 13; May 1, 4, 10, 17, 24 and 31; and June 14, 21 and 28. On Wednesday, May 1, guests can celebrate Disney’s Hollywood Studios 30th anniversary with special anniversary merchandise, additional character greetings, and more food & beverage offerings to purchase. On Saturday, May 4, guests can celebrate May the Fourth dressed in their favorite Star Wars gear while enjoying fun galactic character greetings and specialty treats available for purchase. Please remember all attractions and entertainment are subject to change without notice. All Disney After Hours event tickets cost $125 plus tax for advance purchase and $129 plus tax for day-of purchases. Disney Vacation Club members and Annual Passholders receive a discounted price of $95 plus tax. Please click here for more information or to purchase tickets. Do you think Disney After Hours is worth the admission price?